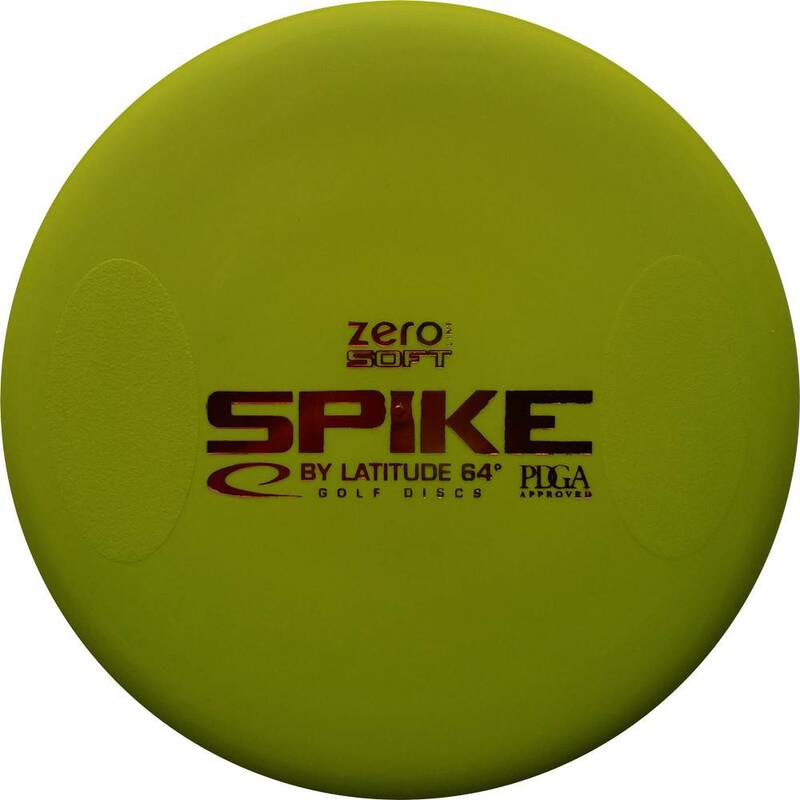 Zero Line is the soft grippy putter plastic used in Latitude 64's putters and approach discs. 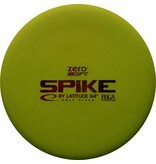 The plastic is chosen because of the good grip and feel. The feel you need in your short game!